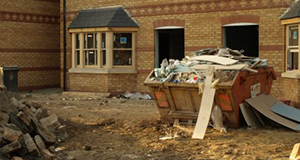 Rubbish Taxi is a licensed asbestos removal company covering Surrey and South London. We strictly follow all HSE guidelines and are permitted to work with none-licensed asbestos. Rubbish Taxis give all our clients a free, detailed quote so you will know exactly what you choosing when you are ready to have work completed. We also provide all related demolition and construction services as part of a package if required. After removing your asbestos roof you are faced with a decision to make about the building left behind. When you use Rubbish Taxis, you have no need to hire another company to demolish your shed or garage. Our team will demolish the building and remove all materials leaving the area ready for you to use. In addition, all materials are recycled and work is completed as quickly as possible. When your asbestos roof has been safely removed you will usually need to replace it as quickly as possible with a strong, protective roof. 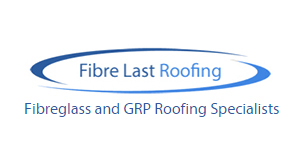 We also operate a dedicated roofing company called Fibre Last Roofing that can handle all re-roofing work fitting an attractive, smart, fire retardant roofing system at an incredible price. Please take a look at our website to find out more. Asbestos was used for many years as a roofing material before the full problem of potential diseases became known. 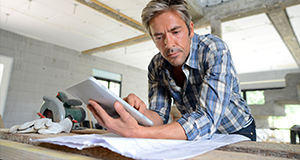 If you rent, own or lease a property that you think may have asbestos roofing then a full asbestos survey is the best way to put your mind at rest. Our surveyors are locally based and will carry out Type 1, 2 and 3 asbestos surveys quickly and reliably. We understand that when you want a quote on asbestos related work you are looking for a fast, reliable service. Just follow the 3 steps below, or call us on 01372 940296, and we will provide immediate help and advice.